CPD is the term used for lifelong learning for professionals such as engineers, architects & quantity surveyors. Each year there is an obligation to complete a number of continuous professional development hours in order to maintain their professional qualifications. 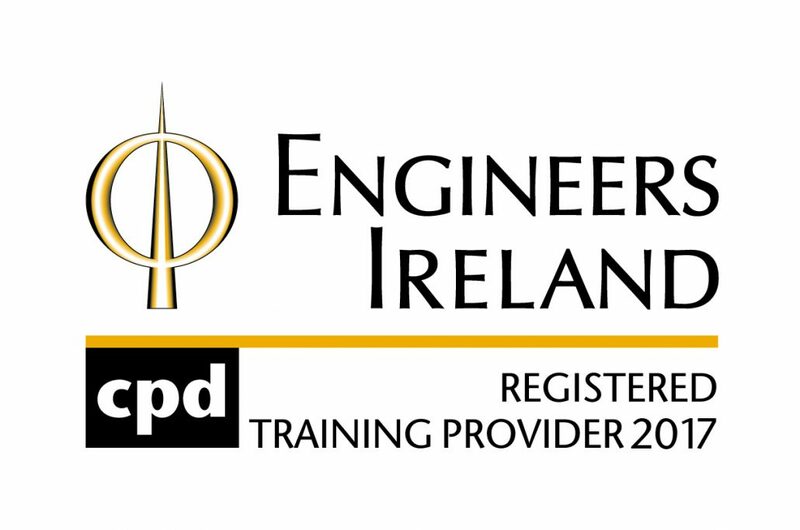 Bandwidth Telecommunications have been endorsed by Engineers Ireland as a Registered Training Provider in the area of CCTV over IP. We have developed a CPD programme with three consecutive modules endorsed by Engineers Ireland covering the subject area of CCTV over IP. Design and Implementation of a Video Network. 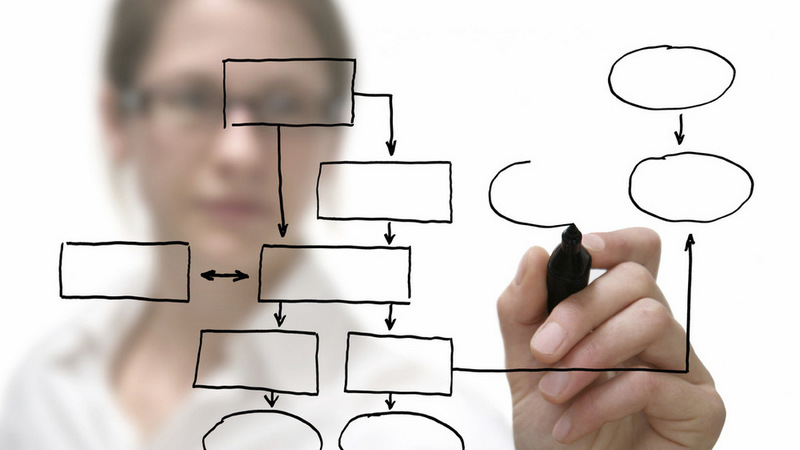 We normally come to your premises and deliver our programme in a workshop style format.